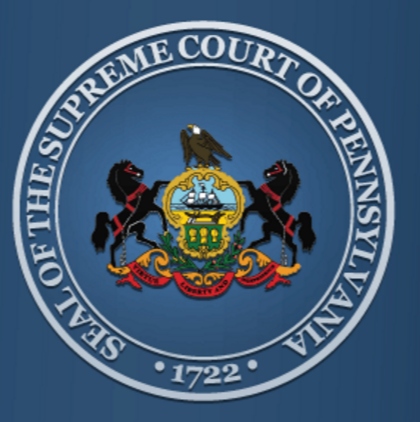 Saying he just wants his vote to count, Pennsylvania attorney David Farrell has filed suit in Pennsylvania Commonwealth Court challenging Ted Cruz’ eligibility to appear on Pennsylvania’s Republican Primary ballot, reports Pittsburgh station KDKA. 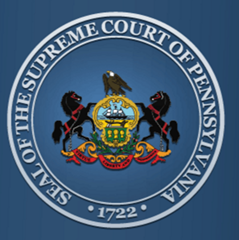 The primary is April 26, and a hearing before Senior Judge Dan Pellegrini is set for March 10. The case is a petition to set aside the nominating petition of Ted Cruz. 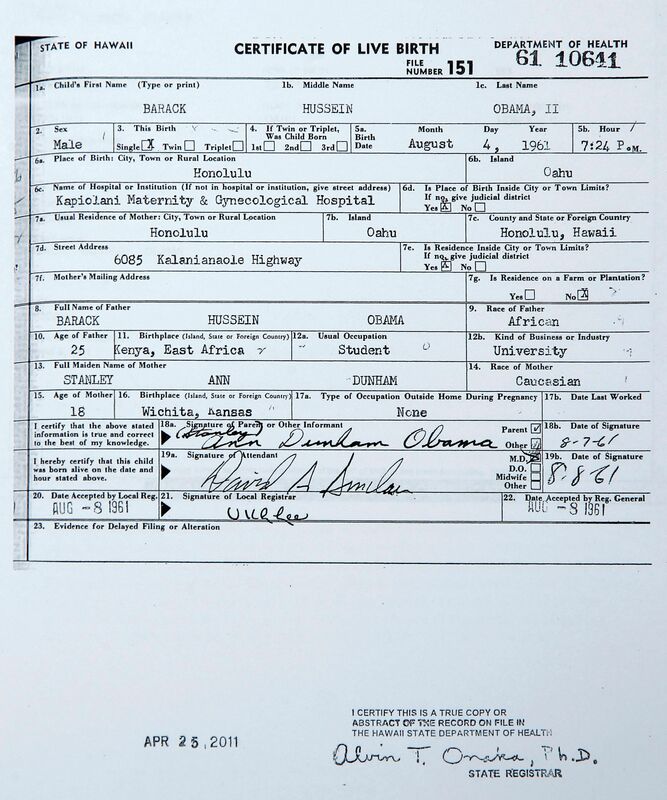 One hopes that a legal path exists whereby the definition of “natural born citizen” can be adjudicated. George Gordon speculated on whether it was possible back when George Romney, born in Mexico, was a candidate for president. Romney dropped out early, and nothing got settled. So far this season the ballot challengers have struck out, largely on technical issues. Elections commissions say that their ballot preparation is ministerial, and that they lack the mandate to validate eligibility. The New York Board of Elections says that delegates, not candidates are on the ballot. The pro se filers have missed deadlines or failed to effect service. The attorney challenger in Texas basically ignored the standing issue. So we have another attempt. I hope he makes a competent filing, and we’ll wait and see the result. The case is Docket number 130 MD 2016 styled In Re: Nomination Petition Of Rafael Edward Cruz. In other news, Cruz says he is eligible, and signed a document to that effect. What you are seeing in this Supreme Court situation is nothing more than the continuous unprecedented obstructionism that President Obama has gone through. 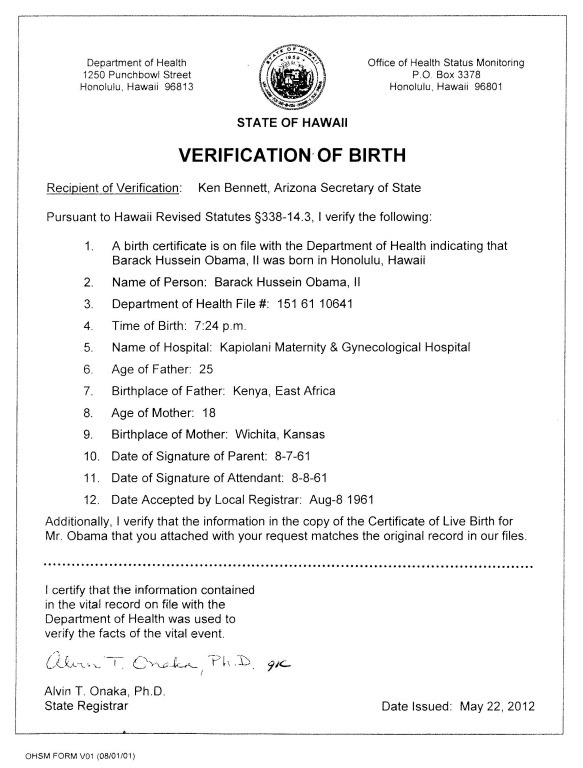 And this is on top of the birther issue which we heard from Donald Trump and others, a racist effort to try to delegitimize the President of the United States. Can you imagine that? To think, well he’s not really the president. He wasn’t born in the United States, which is nonsense. You know it’s a funny thing on that issue. … My dad, as I mentioned, came from Poland. I’m running for president. Guess what? 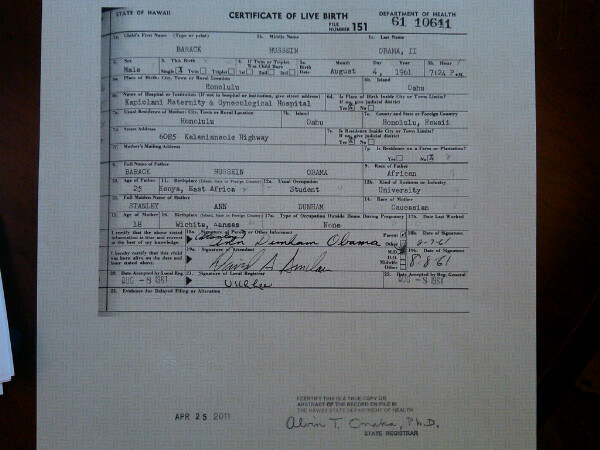 Nobody has asked for my birth certificate. Maybe it’s the color of my skin. I don’t know. Clinton’s lead rests heavily on the state’s black voters and women. Both groups made up a majority of voters in the 2008 primary there. Among black voters, she leads 65% to 28%, and among women, she leads 60% to 33%. White voters break in Sanders’ favor, 54% for the Vermont senator to 40% for the former secretary of state, while men are about evenly divided between the two, 49% Clinton to 45% Sanders. Two of the challenges — one against Cruz and one against Rubio — were filed by 85-year-old Madison resident Richard Carter. Another against Cruz was filed by Bob Kern, a perpetual congressional candidate and former felon. No votes were cast against Rubio. 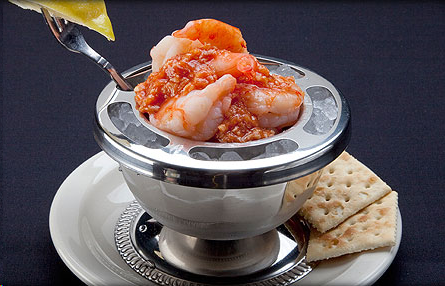 And if you’re in Indianapolis, be sure to visit St. Elmo Steak House and check out the shrimp cocktail. I’m extending my definition of front organization to include an individual trying to appear to be a group (see astroturfing). I was just deleting 10 messages from my answering machine that were recorded while I was out this past Friday. Several of them were from organizations I never heard of, probably fronts for something or another. 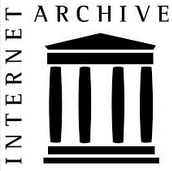 This article, however, was prompted by the web site of an organization called the North American Law Center. It’s an impressive sounding name that sounds like an offshoot of a bar association or a consortium of law schools. It’s not. Both the web page, and the domain registration shows us that the North American Law Center is the creation of well-known birther JB Williams, and another front organization: US Patriots Union. I got bogged down pretty quickly trying to sort all of the variations of the US Patriots Union theme on the web, although I found JB Williams at this one. It seems that the North American Law Center is concerned with a single issue: impeaching Barack Obama. The notable conspiracist radio program InfoWars picked up on a story that a resolution of impeachment drafted by the North American Law Center would be considered at the January 13th meeting of the Republican National Committee. (A more comprehensive treatment of the RNC story can be found at Mlive.com.) The Michigan Republican Committee member who promised to introduce the NALC resolution is Dave Agema, whose web site touts the impeachment articles. Most of the reporting on this resolution appears on web sites which themselves look like fronts. So what are the articles of impeachment against Obama? The number one article is: “false personation and identity theft.” Yup, it’s forged birth certificate and stolen social-security number all over again. The other two articles contain a mix of real and imagined actions by President Obama, a few of which are legitimate issues that a reasonable person might argue warrant impeachment. The impeachment resolution was killed by a unanimous vote of the Resolutions Committee at the RNC meeting in Charleston, SC. Ted and Marco called. Sarah Palin and Congressman Trey Gowdy called too, and there were others. I think I got a call from the Restore America to Greatness and Constitutional Government Patriotic Conservative Action PAC or something like that. I was getting one phone call every 10 minutes for a while yesterday. I just got off the phone with Donald Trump. He says he “loves South Carolina” and that “he is the greatest jobs creator that God ever created.” Touting his “self funded campaign,” he says he is not beholden to the special interests. Trump probably lied about all those things. I can’t say about his feelings for South Carolina, but the majority of his contributions come from donors; he’s made the campaign loans and in-kind contributions, according to Politico last October. I tried to ask him a question, but he just went on talking. I hung up before he finished and so I don’t know if he mentioned Ted Cruz’ citizenship. I saw a news report that said Trump was downplaying that issue in South Carolina. It’s a little late for a campaign call, as the polls close in one hour. Of course, I already voted absentee for the other primary next Saturday. I’ll update this article with the results. I think Trump will do worse than the polls say. 7:28 PM – CNBC calls Trump the winner. My case presents the perfect opportunity for Donald Trump himself to step forward and bring the matter to court personally. 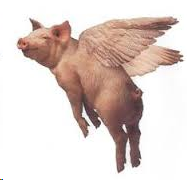 (Check out “pigs fly” at Google images.) Joyce says that he wants to clear things up so that Democrats can’t use the eligibility issue against Cruz in the general election. Can you imagine Clinton or Sanders doing that? A search at the Circuit Court web site didn’t turn up any filing of the case. In addition, three challenges to the NY Board of Elections will be heard next week. One is from Gregory-John Fischer challenging Cruz. William Gallo and Barry Korman filed a joint complaint, and Robert Laity, a name familiar to regular readers here, is challenging Cruz, Rubio and Jindal under the two-citizen-parents-born-in-the-country theory. Read more at the Albany Times Union. What Joyce contends is that moving forward with a Cruz candidacy and without a definitive court ruling in his eligibility could prove a disaster for the Republican Party with a predicted flurry of lawsuits from Democrats should Cruz be the Republican nominee. This view flies in the face of history. 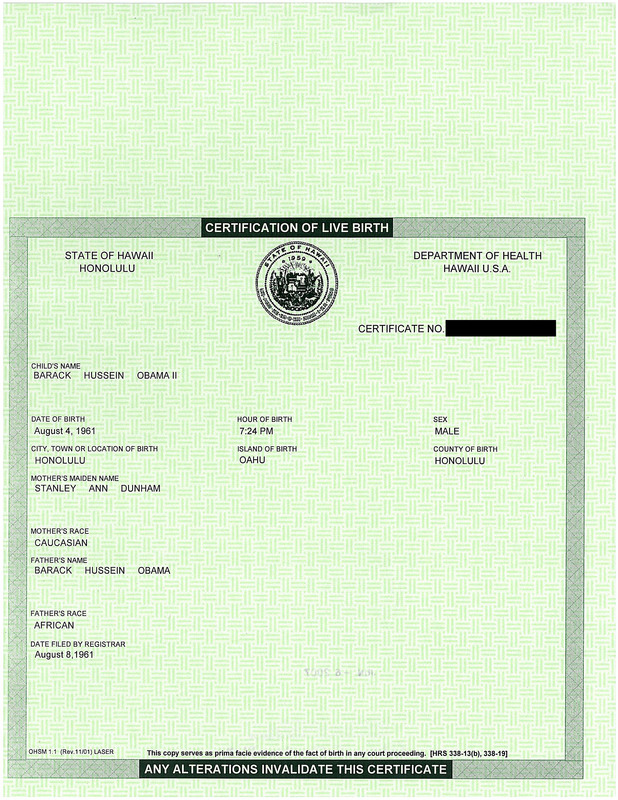 There were 226 Obama eligibility-related lawsuits and the ones that did find Obama eligible did not dissuade the lawsuits that followed, nor appear to have made any dent in the birther beliefs that Obama was ineligible. The only result Joyce could get that might have some impact would be if Cruz were declared ineligible and ordered off the ballot, a very unlikely outcome. More likely than not, the Cook County Circuit Court will conclude that it lacks jurisdiction.